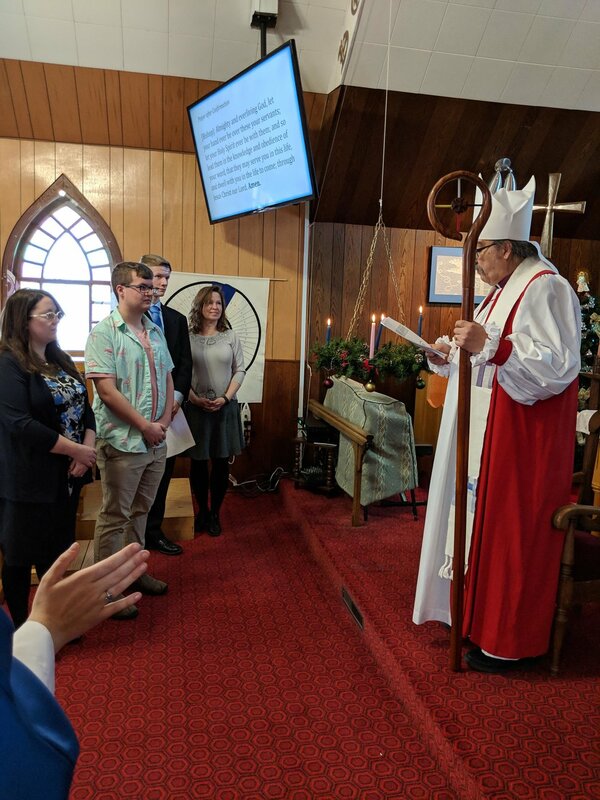 The adventure continues with a trip to St. Paul Anglican in Biggar; where we had a Confirmation service, and Holy Communion. The church was packed. After the service and picture taking, it was potluck time. 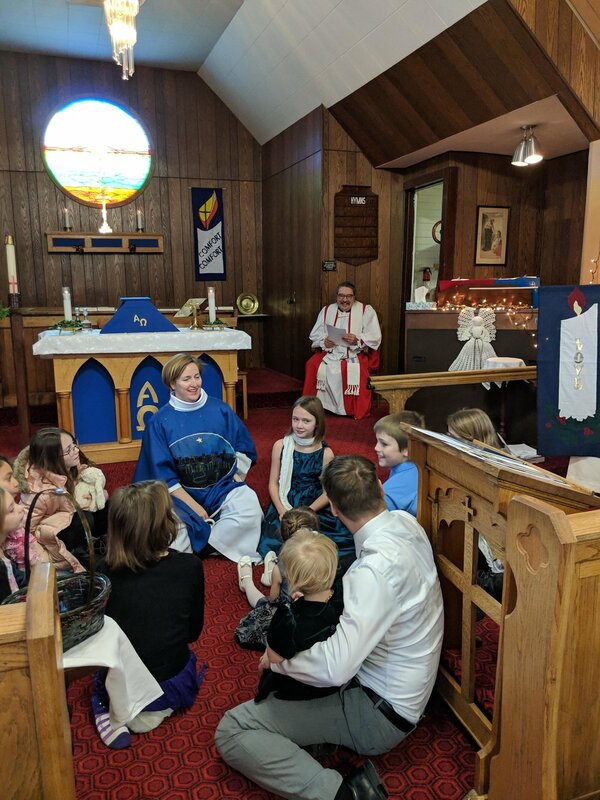 The community of Biggar is a shared ministry between the Anglican and Lutheran churches.